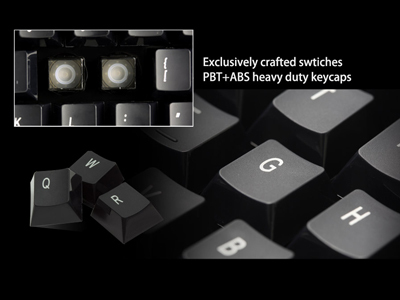 Crafted exclusively with mechanical-like switches and PBT+ABS heavy-duty keycaps, which surpasses all conventional membrane keyboards. 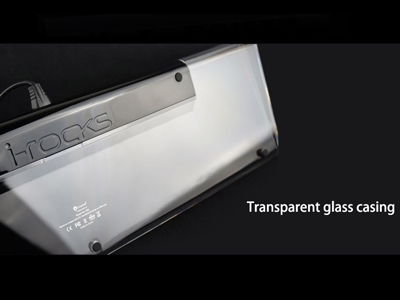 The stylish design, transparent and borderless casing gives the I-Rocks IK6 a unique look. 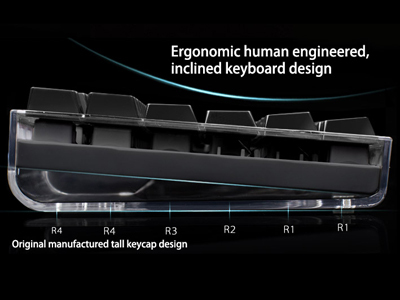 Ergonomic design ideal for Windows-based PC’s. 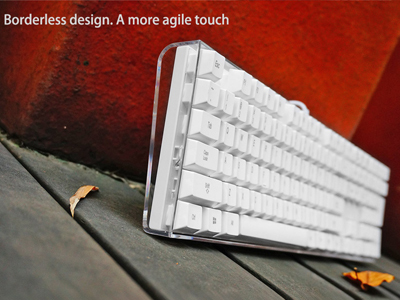 Transparent borderless casing with crystal clear bottom. 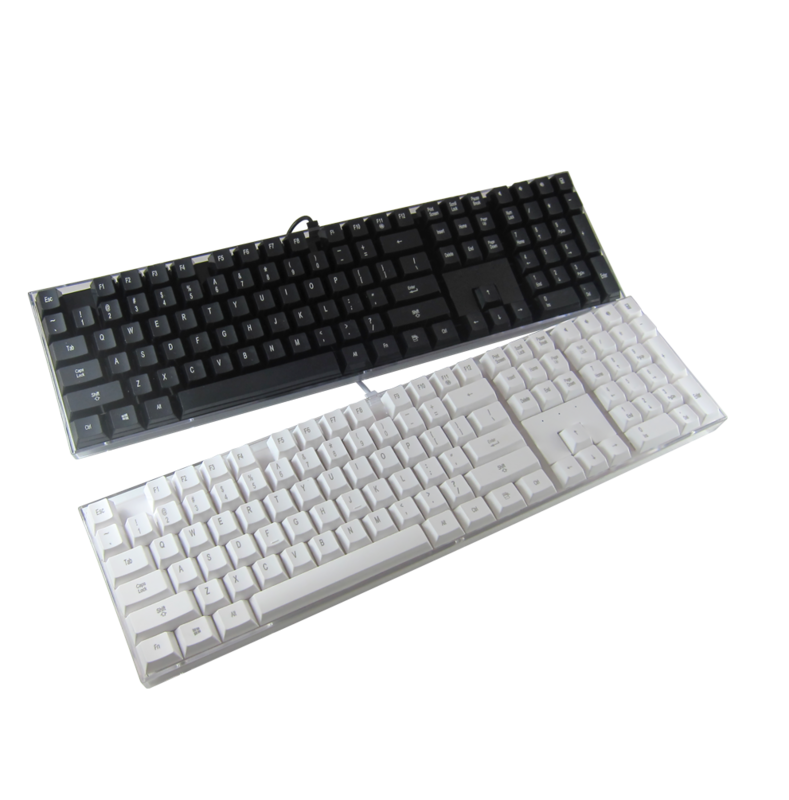 Unique POM guide sleeve key design to offer the players with the perfect keystroke feel. 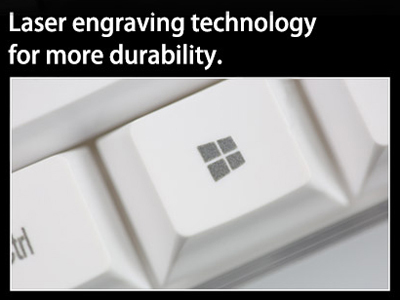 The PBT keycap design further enhances quality and practicality. 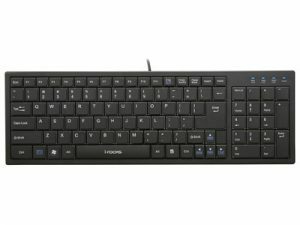 Windows and application keys disabled function in gaming mode to prevent accidental activation. 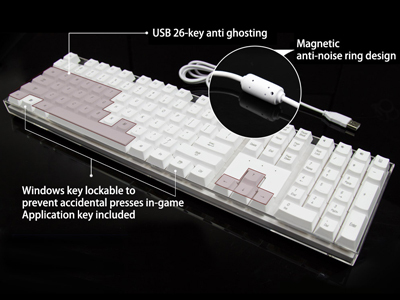 Anti-ghosting: 26 Keys (In main area). Report Rate : 1000 Hz. 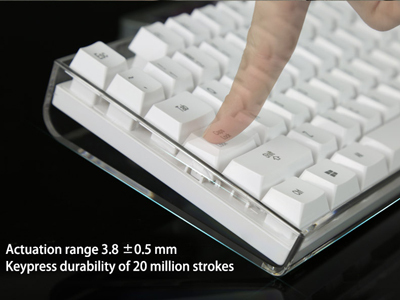 Key stroke : 3.8±0.5 mm. 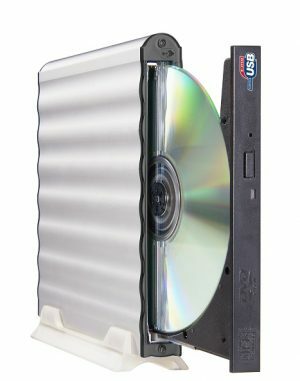 Switch life: about 20 million life cycles. Electric current: 100 mA maximum. 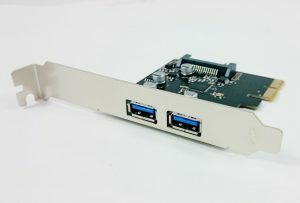 Dimensions (inch) : 17.11 x 4.75 x 1.58.